Increasing Wastewater Pump System Efficiency! Efficient wastewater pump systems can not only bring down the energy cost of wastewater treatment but also can reduce maintenance cost significantly. Pumps are an essential component of wastewater treatment plants as they are needed at many application points such as at the pumping station to collect and deliver wastewater to the plant; at the headwork to provide a hydraulic head for the subsequent treatment processes and within the plant to convey inflow and outflows from various unit processes. As a result, pumping operation is a significant energy consumer at wastewater treatment plants (WWTPs) and in many cases, is second to aeration. In addition, if the pumping system is inefficient that really add to the operation and maintenance cost. A mismatch between the pump and the system it serves. Sudden Changes in operating conditions. Expectation that the pump will operate over a wide range of conditions. It is suggested by various expert group that by improving pump system efficiency, the energy saving will vary – but 15% to 30% is typical (Focus on Energy, 2006). Energy Reduction and Recovery in Wastewater Treatment Plants! Towards Energy Neutral/Energy Positive Status - Online Course! There can be two approaches adopted to increase the wastewater pump system efficiency – improve the efficiency of the existing system and if that is feasible then design and implement a completely new system. While designing a pumping system its applicability and suitability in the overall system should be considered. Whenever possible the overall pumping demand should be reduced by optimizing the whole plant design. Whenever possible piping and system leak should be reduced. Adopt variable speed drive whenever possible as a flow control technology as it contributes to reduce energy demand significantly. 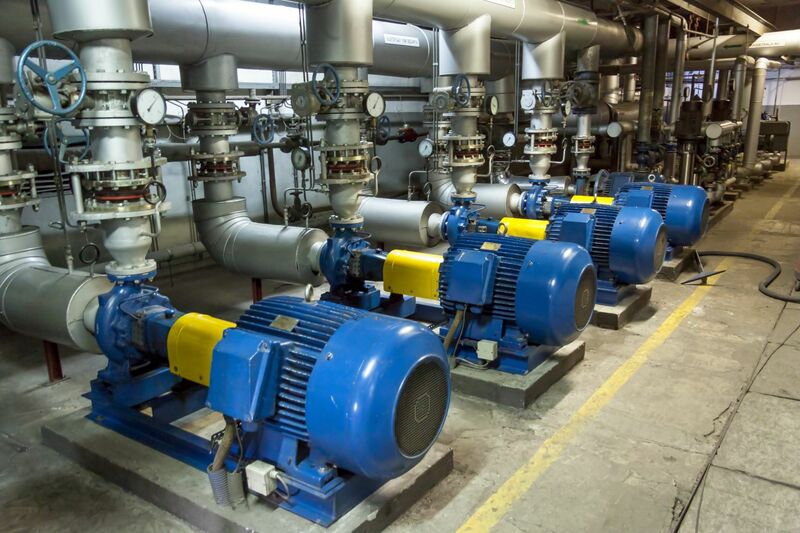 Ensure to design for high efficiency pumps with high efficiency motors. Ensure that pump operates close to its Best Efficiency Points (it is the flow rate and head that gives the maximum efficiency on a pump curve, EPA, 2010). A maintenance schedule should be in place and followed periodically. A pump system with overall easy maintenance should be adopted.